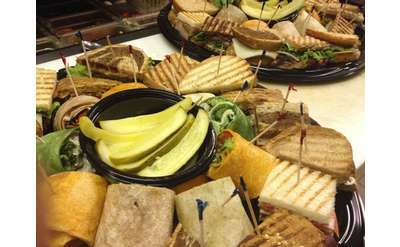 Glens Falls NY Restaurants - Find Casual Dining In Glens Falls! Glens Falls and surrounding towns have a variety of casual dining opportunities for every taste, budget and occasion. 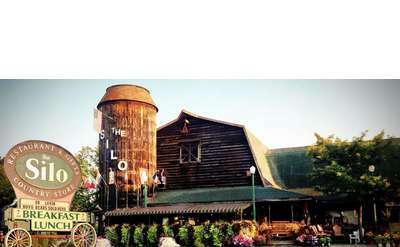 Find a Glens Falls NY American restaurant from thelist below. 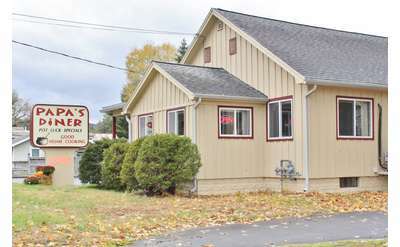 Steve's Place is a family-friendly restaurant with locally-famous grilled cheese. With moderately priced, generous portions, you won't be disappointed. Come on down and see us! Applebee's on Quaker Road wants to welcome you to the neighborhood! With plenty of options, including many meals under 550 calories, the whole family will find something to love. In a hurry? Use our Carside to go! Are you lovin' it? McDonalds on Dix Avenue in Queensbury has all of your favorites from our signature Chicken Nuggets to the Quarter Pounder with Cheese. Love Taco Bell? Visit the NEW Taco Bell off exit 18 in Queensbury. Tacos, burritos, gorditas, oh my! Taco Bell is bringing casual Mexican food to Queensbury. For a lighter option, try our taco salads. Welcome to Maxwell's Pub. 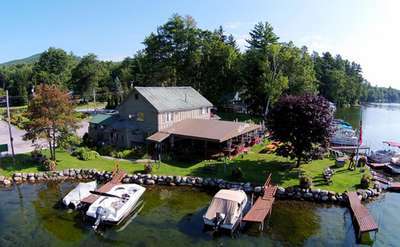 A hidden gem that locals would like to keep secret! If you're a fan of the traditional pub setting with great food at a great price, then Maxwell's Pub will become one of your favorite spots. Enjoy American regional cuisine with an international flair. Situated alongside the runway of Floyd Bennett Memorial Airport, The Aviator Restaurant offers great views of planes taking off or landing while you're enjoying dinner or cocktails. McDonalds uses quality ingredients and suppliers to ensure we're giving you the best products possible. Taste our signature French Fries and Hamburgers today at our Route 9 location in Queensbury. 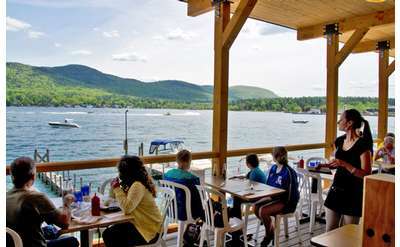 Find out more about TR's Restaurant in Lake George. Visit the Recovery Sports Grill in Queensbury! Zack's Drive In will transport you back in time! Try our Texas Hot's hot dogs, complete with famous sauce. Wendy's wants to wow you today with our Garden Sensations Salads, delicious Chicken Wraps, and of course, our classic Old Fashioned Hamburgers. Now with healthy side options like apple slices! At Red Lobster we have insisted on the finest seafood the sea has to offer since we opened our first restaurant in 1968. Since then, lots of things have changed. But one thing has not, our relentless pursuit of quality and, above all, freshness. New in 2011, the Golden Corral Pavilion has everything you're craving! Our sirloin steak is cooked to order on the dinner buffet. Johnny Rockets located inside The Great Escape theme park is a throwback to the '50s with malts, hand-dipped shakes and hand-pressed burgers. The wait staff will thrill you with their singing and dancing, and kids will love the jukebox. At McDonalds, our Dollar Menu can't be beat. Choose from our World Famous Fries, McDouble, McChicken and much more. Now featuring Real Fruit Smoothies, McDonalds on Corinth Road in Queensbury has something for everyone in your family. Fried Chicken and Root Beer Floats all in the same place! This KFC/A&W combo in Queensbury will satisfy all of your cravings. Enjoy lunch or dinner at Blue Moose Tavern 7 days a week, along with live music every Friday and Saturday! At the Olive Garden in Queensbury, we want you to find your own favorite combination of our Never Ending Pasta Bowl with unlimited salad and freshly-baked bread sticks! Come on over! We'll take great care of you!